When it comes to anti-aging treatments, many people have experienced how BOTOX® can smooth fine wrinkles and make you look years younger. Dermal fillers can address what Botox can’t!! As you age, sun damage and other factors can reduce the amount of HA (hyaluronic acid) in your skin. 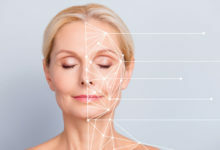 The lack of HA causes your skin to lose structure and volume – creating unwanted facial wrinkles and folds, like those parentheses lines around your nose and mouth. 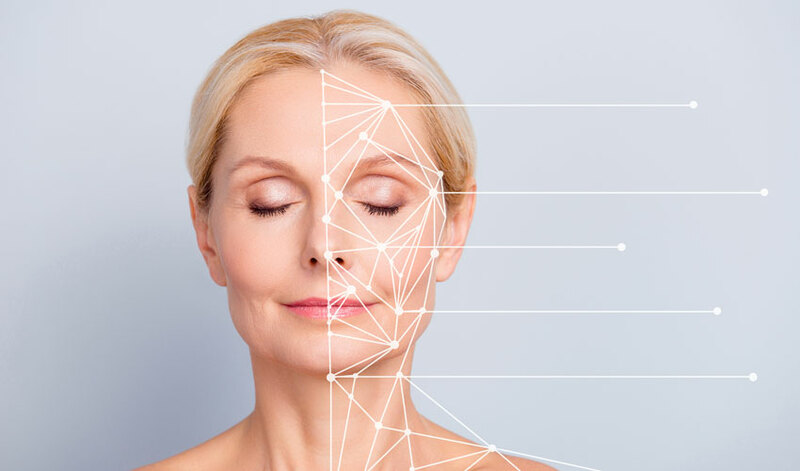 Dermal fillers can give a more natural appearance than surgical face lifts and are being used to reduce or eliminate deeper wrinkles, raise scar depressions, enhance lips, and replace soft-tissue volume loss. BOTOX® is the most popular non-surgical cosmetic treatment. It’s made of a protein called botulinum toxin, which blocks certain nerves to relax the facial muscles. By relaxing muscle activity, BOTOX® smooths crow’s feet, frown lines, and eye/forehead wrinkles. BOTOX® can last from three to four months, depending on the treatment. Dermal fillers are injectables often made of hyaluronic acid that plumps the skin to fill in lines and smooth out creases. Filler injections are used to treat nasolabial folds, increase lip fullness, and restore volume to the cheeks. Fillers can last from six to 18 months, depending on the area of application. How do BOTOX® and fillers work together? BOTOX® and fillers are two types of injectables made of substances that affect the body in different ways. When used at the same time, they complement each other. According to a scholarly review in the Dermatologic Therapy journal, the combined use of BOTOX® and dermal fillers will increase tissue-dwelling time for injectables. Without BOTOX®, fillers don’t last as long because the body absorbs the substance over time. The more active and animated the face, the sooner fillers disappear. BOTOX® reduces muscle movement so fillers are less likely to break down as quickly. Combined treatment addresses multiple facial features at once and offers a more complete, longer-lasting facial lift. Where can I find BOTOX® and filler combination treatments? 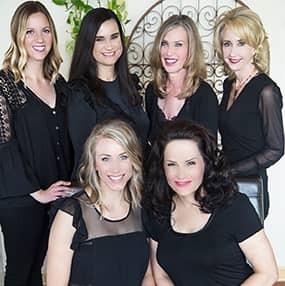 As a Diamond Level Provider for Allergan, with highly trained injection specialists, Belladerm MedSpa offers BOTOX® and JUVÉDERM® in a number of combination treatments, depending on the specific needs of the client. Now through May 31, 2019, we are offering a Beauty in a Box special. Get 20 units of BOTOX® and one syringe of JUVÉDERM® for $725 (regularly $850). Request an appointment for your free consultation. Contact us for more information.